A teenage girl from Wiltshire has discovered success as an author after writing a book about mental health, aimed at young children. 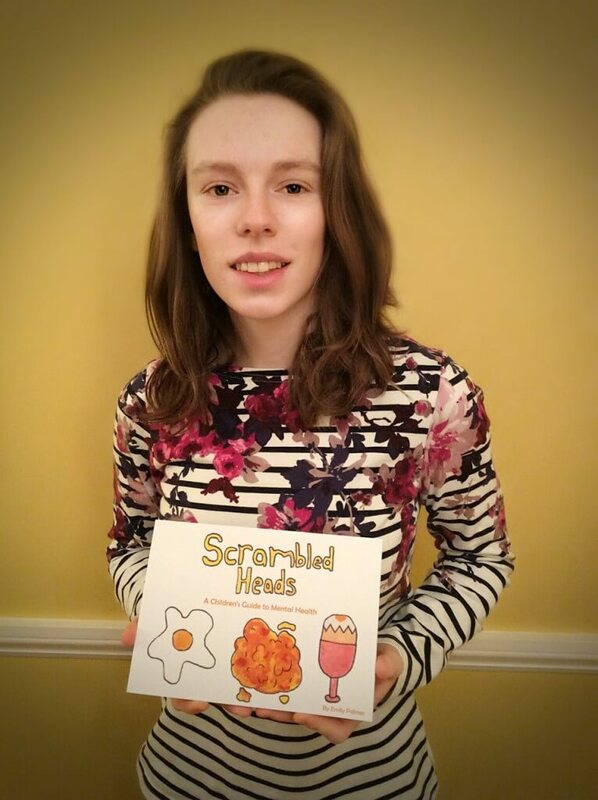 Scrambled Heads is aimed at children aged 5-11 years, and is based on author Emily Palmer’s own struggles with mental health. “I want to help create a world where mental health is discussed with children, and we can talk in more than whispers about our experiences,” the 18-year-old told us, stressing that the book is aimed at all children, not just those affected by mental health issues. “We should be proud to talk of our achievements and successes in battling something that can take away so much,” she continued. 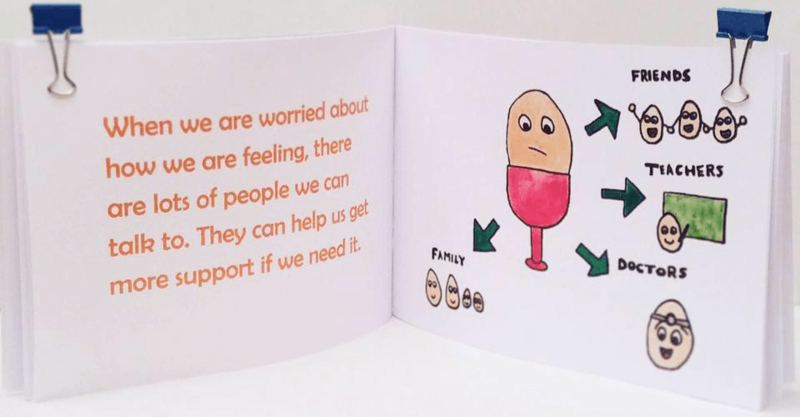 Featuring simple cartoon-style drawings of humanised eggs, the book explains in a simple-but-fun way, what happens when “our brain is poorly”, and how it can affect our thoughts and feelings, and our relationships with others. So far, the response to the book has been overwhelmingly positive. “It is very exciting to be able to walk into a shop and see my book on the shelves, and it feels great to know I have created something that could really help people,” said Emily, who says she hopes to write more books in the future. “I absolutely loved writing and illustrating the book. The actual process was difficult because I was learning everything for the first time and it was so different to anything I’d ever done before,” the teen said.